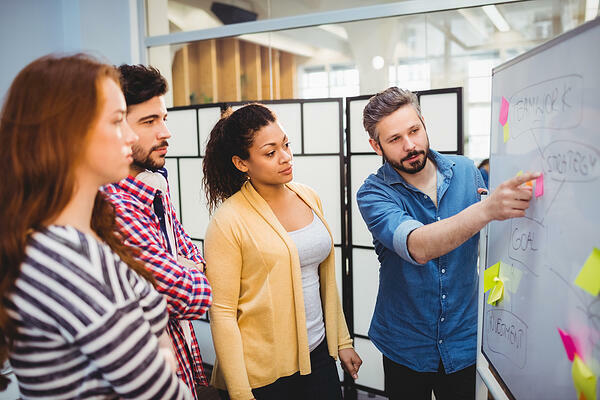 When consumers are trusting brands less and individual people more, your employees could be the link to help connect organisations with their audiences in an authentic and approachable way. This is a fantastic opportunity for brands that are finding their organic influence on social media is starting to dwindle. But how do you build internal brand advocates and equip them with the skills and content to carve out their own influence that represents your organisation in the right way? 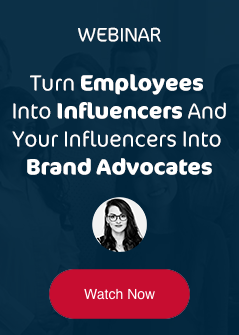 Employee advocacy is the promotion of your brand by your staff, usually through social media. Employees may have been asked specifically to share certain content created by the organisation, or to share positive opinions on the brand publicly. Alternatively, in some cases employees take it upon themselves to discuss their organisation with their online networks. Both methods can be extremely powerful and deliver great results for the organisation. Why is employee advocacy on social media so important? Due to concerns about authenticity trust in brands is falling and instead that trust has gone to consumers and individual people. Consumers have more control over their interactions with organisations than ever before - if they have a negative experience with a brand, they can pick up their phone and tweet about it instantly. Causing damage to the reputation of the organisation that they have no control over. Because of these changes, your employees have the opportunity to bridge the gap between your brand and consumers. As individuals your employees are likely to be trusted more and can create personal and authentic social media content that appeals to their network and leaves audiences with a positive perception of your brand! Don't just take our word for it! Alicia shared some fantastic statistics that prove just how powerful the backing of your employees is and the influence you can create. "The reason that people are trusted more than advertisers is that there is no financial stake in the outcome". It all started with the intranet. 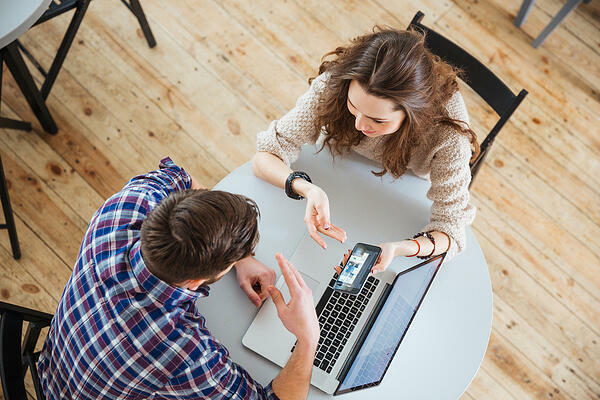 Intranets were the first proper channel for organisations to communicate with their employees but this tended to be a one-way channel used to broadcast messages about changes to the organisation and policies. Engagement was low and the content was all brand focussed. Today, Alicia argued that we've moved onto a new stage called 'content amplification' driven by the fact that brands recognise their power is diminishing in favour of individuals. With that in mind, presenting their content through employees is likely to be much more successful as people hold the power. While the audiences of your employees might not be that large individually, together they make up a great number of people. This is a great opportunity for organisations, but the piece that's lacking is to appreciate that there has to be something in it for the employee too, otherwise they won't be that inclined to do it. That's where viewing employees as influencers comes in. It's not just about using employees as a vehicle to spread branded information, it's looking at how to help colleagues to become influential and build an audience and relationships of their own on social media that will actually help their career in the long-run. So we know the power of employee advocacy, but it can be difficult to know where to get started on engaging your advocates. To help Alicia shared this awesome matrix that you can use to understand where your employees currently sit and help them move to the next stage. 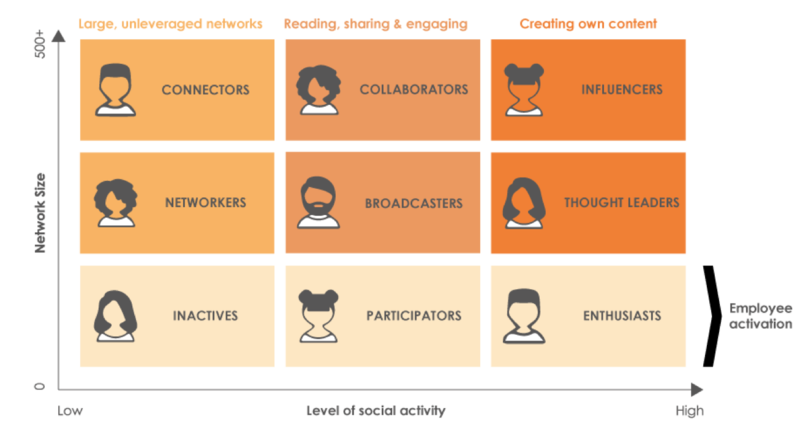 So start with the people that you know are willing to get involved or are already acting as an advocate for your organisation in some capacity and plot them on this matrix. For this we're focussed on the size of their social network and the levels of activity on social media. To help you identify the different personas, Alicia talked us through the four corners of the diagram. Inactives - these people don't have much of an online presence. They might only use LinkedIn when looking for a new job or Facebook and Twitter for personal use. So help them to get started with social media and start building their profiles. Enthusiasts - could be a graduate that has a great level of activity on social media and they're excited to be involved but they don't know where to start in building up their network. So help them to share the right types of content to grow their audience. Influencers - these people are highly active networkers and content creators and for them, social media is a part of their daily routine. They are likely considered influencers in their field, formulating opinions and writing content that sets them apart from their peers. 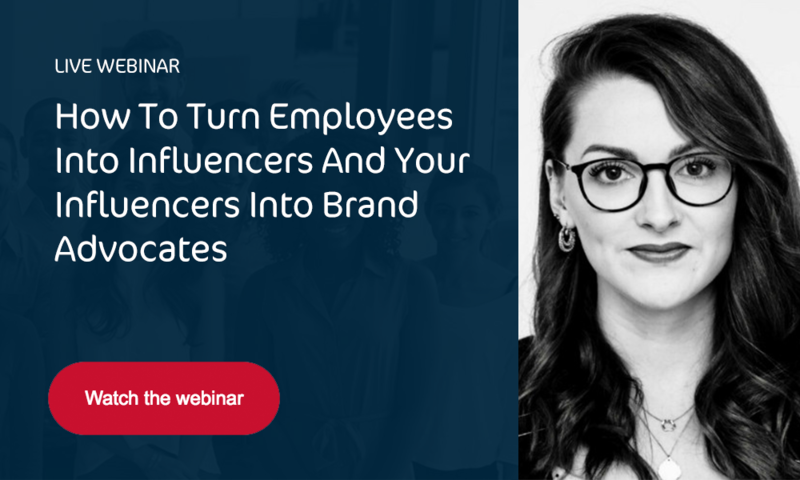 Just like employee advocates, influencers come in all shapes depending on a number of factors like size of audience and the role they play on social media. Online Connectors: these are people who have the greatest number of connections and interactions around a specific subject community. They're the people you know would attract an audience around that subject and so can help you to more quickly improve brand awareness by partnering with them. Event Speakers: the presence of these influencers is likely to be on LinkedIn and slightly smaller than the others. Their main audience will likely be offline. Media Influencers: influencers who are connected to and drive engagement with journalists, reporters, editors and analysts specifically. Once you've understood where your employees are and the relevant influencers for your organisation, how do we connect the two together? Likewise, connectors would work well with event speakers as both are likely to be at conferences and events which will help to continue to grow their networks, while the connectors may be able to share content about the event speakers that can help them to become more active. But how do we get there? 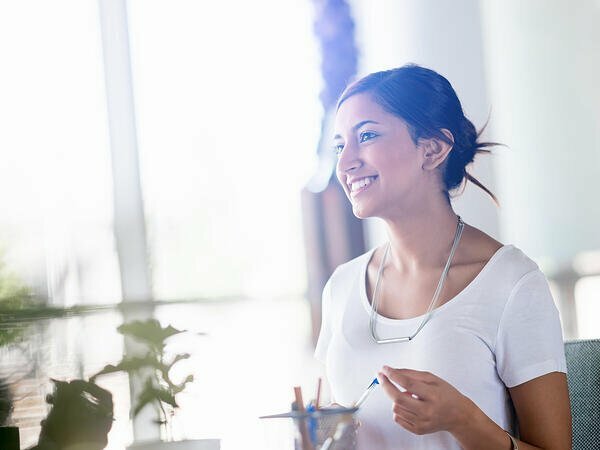 The following steps can help you to engage your employee advocates across all levels and start unlocking their potential influence. Assuming that your employees rise to the challenge and you've set the right foundations for your employee advocacy initiative on social media, the following results are well within your reach!